The Fiat 500 is a true Italian legend with a timeless elegance and captivating personality. Once you get behind the wheel of one of these used Fiat 500 from your local Pentagon Fiat dealership we know you’ll fall in love with it straight away. You’re just a few minutes away from finding your perfect next car. 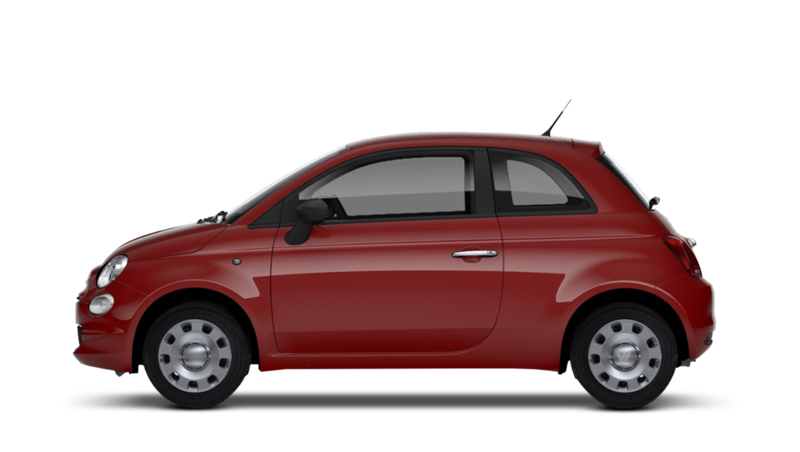 It’s not hard to see why the Fiat 500 has been so popular with drivers as it was built to navigate through busy city streets and fit into spaces that other cars just simply can’t. When you match it with its iconic style you get a car that is simply irresistible, especially for those who love city life.